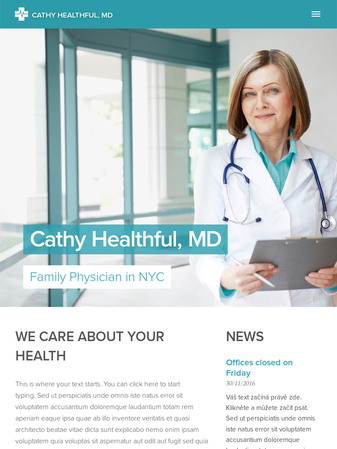 This template offers a sophisticated design and clear layout for doctors and specialists. 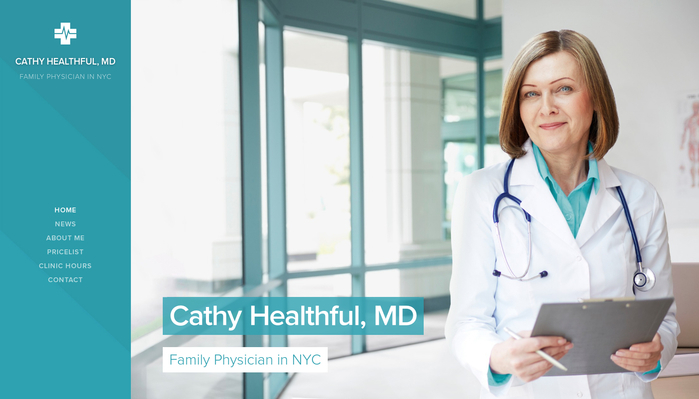 Inform your patients about changes in office hours and share news from your office. Make all necessary information about your practice easily available to visitors using this attractive template.